Solutions applied to cover elements such mufflers and exhaust pipes. Embossed aluminium alloys (from 0.3 to 0.8 mm thickness). Thermal insulation of passenger compartment area and surrounding parts. 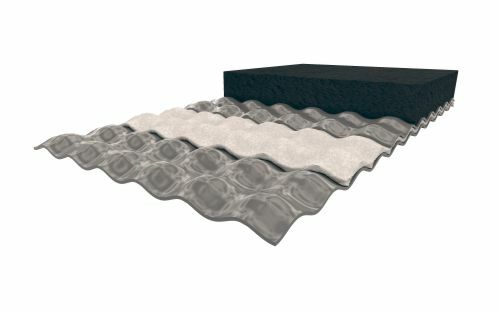 Acoustic absorption and isolation function can be added (microperforation). Tank heat shields with extended safety requirements. Usually delivered to main tank manufacturers. Embossed aluminium alloys (from 0.4 to 0.8 mm) thickness. Embossed or smooth aluminized steel (from 0.4 to 0.8 mm) thickness. Solution applied to manifold or catalyst area. Sandwich configuration of steel (aluminized or stainless steel) with or without microperforation. Thickness from 0.15 up to 0.4mm per layer. 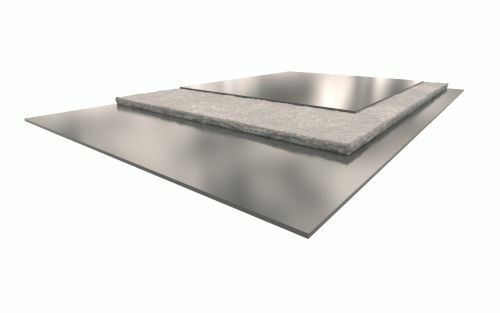 Insulation material between both layers from a thickness from 1 to 8mm. Heat retention on manifold and surrounding part protection. 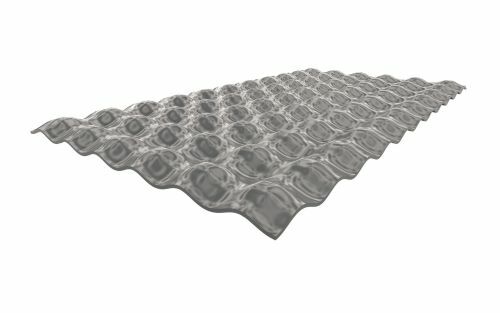 Acoustic absorption and isolation function. Direct insulation of catalyst converter. Aluminized or stainless steel (thickness from 0.15 up to 1mm). 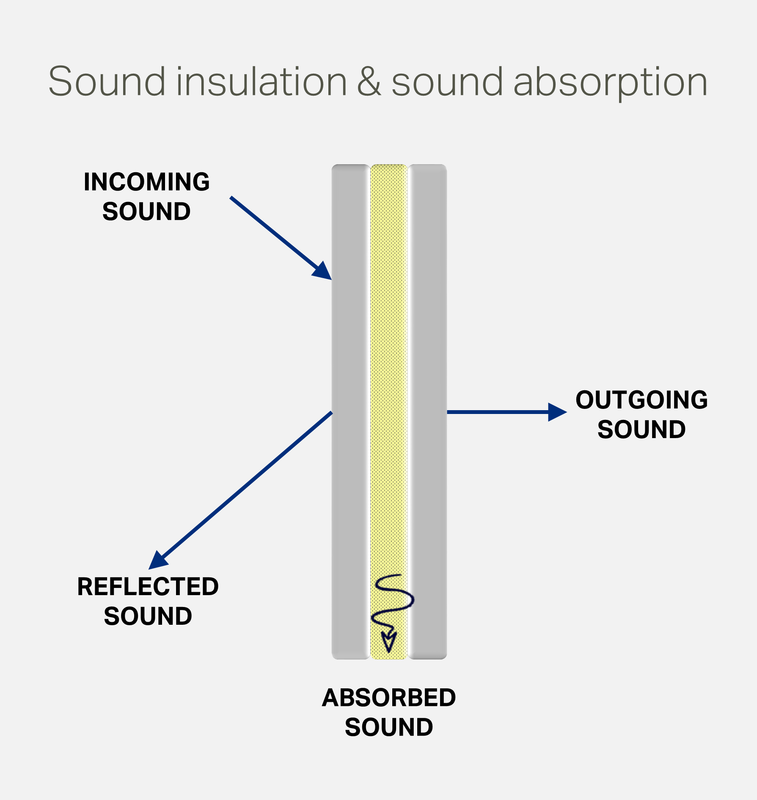 Insulation: Glass fibre or silicate fibre from 3mm up to 15mm. 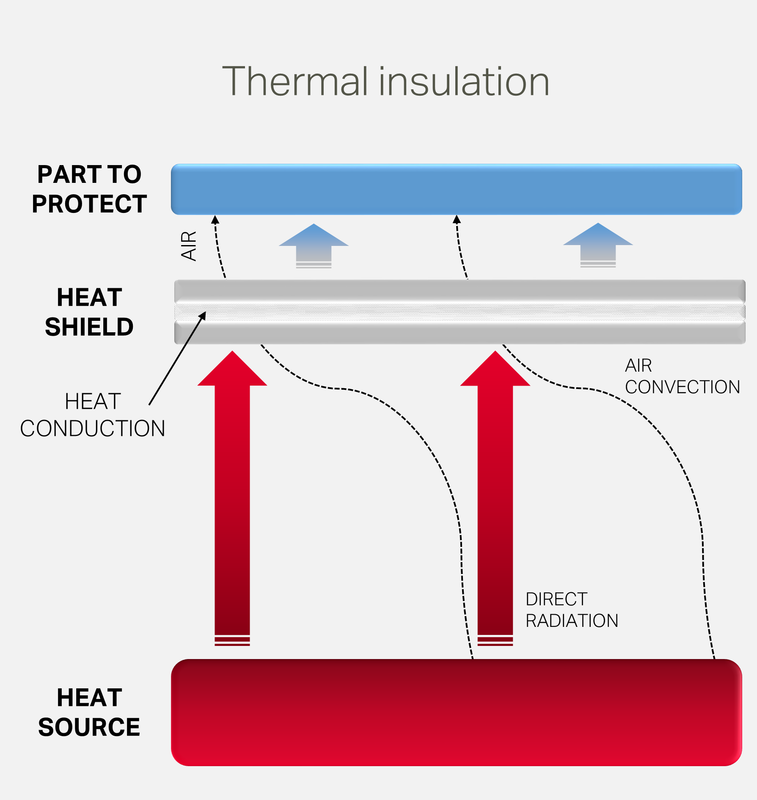 Thermal insulation of surrounding parts. 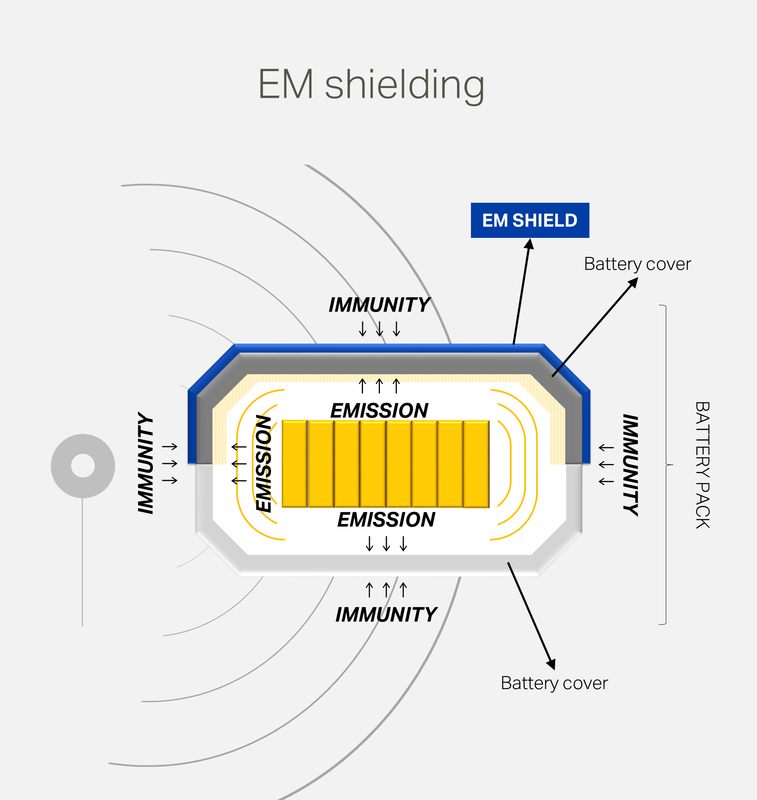 Heat shield with high thermal requirements for battery protection. Sandwich configuration with aluminium alloys and insulation. Aluminium thickness from 0.4 up to 0.8mm. 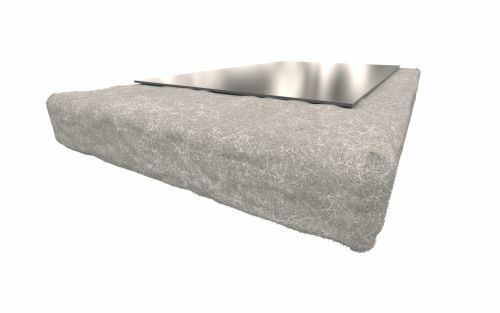 Insulation (ceramic paper or glassfibre). Battery pack thermal protection from exhaust pipe. Sealing for hot air battery protection.